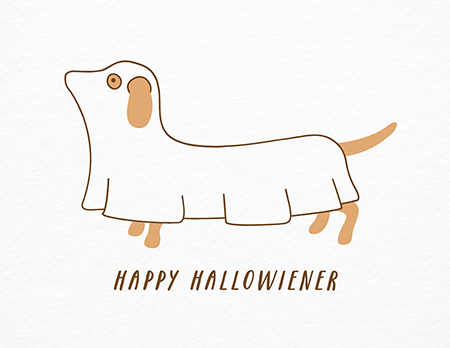 Woof Apparel Halloween 2018 Special Sale: 20% Off Dog Costumes! Home / News / Woof Apparel Halloween 2018 Special Sale: 20% Off Dog Costumes! When jars are full of candies and the house is filled with spooky decorations and screams from horror movies and stories, we know that the scariest day of the year is upon us: Halloween! *discount code is valid until November 1, 2018 only. Have a Happy Halloween!